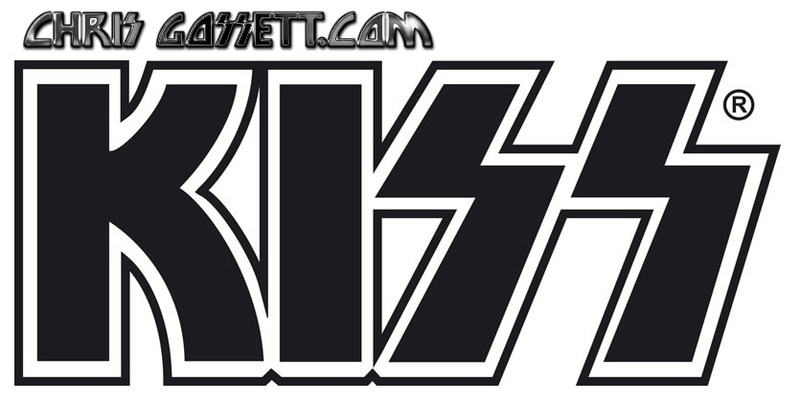 KISS' first two tours had no tour book sold to the fans while on those historic, initial tours. The fans had to wait until 1976 before KISS put out the tour book that you may purchase here a scanned copy in PDF format for $15. The quality of these programs was stunning, in visual presentation and writing. This is a 13 page (26 leaf) document in the form of the PDF download of that original program. Eye candy, gorgeous photos you never saw before, biographies, applications for the KISS Army (only $5 in the day) and more were included and are part of the download. Your download will begin upon completion of payment. Often times the KISS tour book will open beneath all your open windows. If you do not receive it right away, your link will be emailed to you upon receiving your payment so you get double verification. Your payment is protected through pay pal.